In my Node.js series of articles so far i have covered basics and some stats to put things in perspective for you about why Node.js is becoming an important career options for aspiring programmers. 1. All About Node.Js You Wanted To Know ? Download the installer from the official Node.js site link : https://nodejs.org/en/download/ based on your machine OS. Run the installer. Follow the installer steps, agree the license agreement and follow the instructions by clicking next button. Restart your system/machine to finish the installation process . If you need add more Node.js version you should use nvm: Node Version Manager . Choose your nvm based on your machine os. In Node.js the stable versions with long-term support (LTS) are the ones starting with even numbers (4, 6, 8 …) and the experimental version are the odd numbers (5, 7 …). It is recommend you to use the LTS version in production and try out new things with the experimental one. Command line utility to install Node.js packages, do version management and dependency management of Node.js packages. The most important things in your package.json are name and version. Those are actually required, and your package won’t install without them. The name and version together form an identifier that is assumed to be completely unique. Changes to the package should come along with changes to the version. NPM provide many useful Scripts like npm install, npm start, npm stop etc. Some default script values are based on package contents. 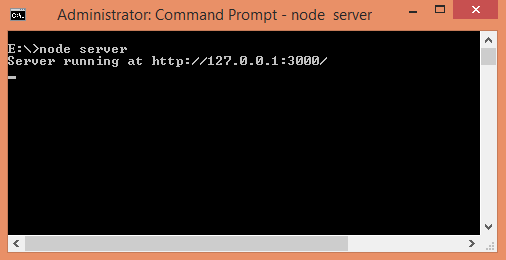 If there is a server.js file in the root of your package, then npm will default the start command to node server.js. Dependencies are specified in a simple object that maps a package name to a version range. Version Name must be Version exactly. Create server − A server which will listen to client’s requests similar to Apache HTTP Server. We also need to defined hostname and port number, here we use localHosti.e 127.0.0.1 and port number 3000(it can vary based on your preferences) and assign this to the variables hostname and port, respectively. Next we create the http server using the createServer method. This created the server as well as a response having statusCode: 200, Content-Type header of plain text and and ends with the string Hello World. This is the response that the server can send to browser. the function has two parameters req and res which is the request from and response to the server, respectively. As we created the server above , now it’s time to assign it a hostname and port number. Here, the server listens to localhost on port 3000 and prints “Server running at http://127.0.0.1:3000/ “ in command prompt. 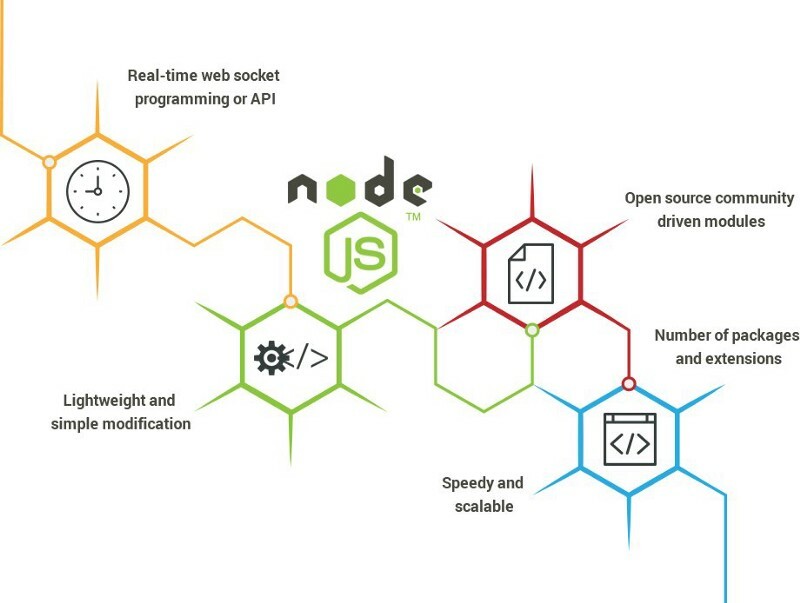 As always after some code basics let me give some facts of Node.js to help you understand why Node.js becoming so popular among corporates and developer community and why you should think about getting into it. We covered the basic of getting started with Node.js for novice programmers who are looking to venture into Node.js programming. In our next in the series we will dive deep into Node.js covering a comprehensive project to grab the concept practically. Software engineers have even greater responsibility to serve the humanity at large. We can’t code it wrong and with wrong intent, we need to write it clean and with a purpose to shape the future of the current and upcoming generations. So use every tools available to build a tool for the future.